Properties in Waipu average 4.6 out of 5 stars. Property 12: Beach House, Sleeps 6 - 8, 5min walk to beach. Private Beach House, A few steps to Waipu Beach! 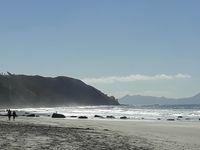 Property 16: Private Beach House, A few steps to Waipu Beach! Waipu Cove at its best! Property 19: Waipu Cove at its best! Property 42: Relaxed quiet home away from home! 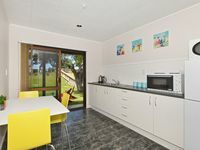 Property 43: Only 40 metres to the beach!